1. What was the last password that you remember (must have)? ကိုယ့္အီးေမးကို ဝင္ခဲ့တဲ့ ေနာက္ဆံုးမွတ္မိတဲ့ Password ကို မသိမျဖစ္ သိထားရပါမယ္..
2. When was the last time (month, date, and year) you were able to sign in to your Gmail account (must have)? ကိုယ့္အီးေမးကို ေနာက္ဆံုး ဝင္ၾကည့္ျဖစ္တဲ့ရက္စြဲ ( လ/ရက္/ခုႏွစ္ ) ကို မျဖစ္မေန သိထားရပါမယ္..
3. 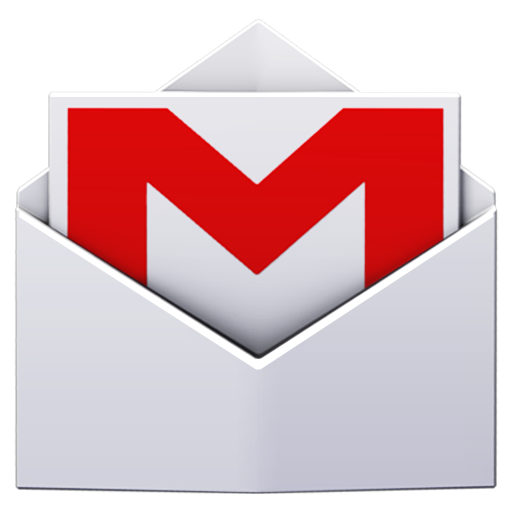 When did you (month and year) create your Gmail account (must have)? ကိုယ့္အီးေမးစတင္ဖြင့္ခဲ့တဲ့ လ နဲ႔ နွစ္ကိုေတာ့ မျဖစ္မေန သိထားရပါမယ္..
4.What was the answer to your security question? အီးေမးဖြင့္ခါစက လံုၿခံဳေရးေမးခြန္း အနည္းဆံုး ၃ ခု ေမးခံရပါတယ္.. အဲဒီထဲမွာ တစ္ခုခုေလာက္ကိုေတာ့ ကိုယ္ဘယ္လို ေျဖခဲ့သလဲ မွတ္မိရပါမယ္..
5.E-mail addresses of up to 5 frequently emailed contacts. ကိုယ္နဲ႔ အႀကိမ္ေရအမ်ားဆံုး ဆက္သြယ္ဖူးတဲ့ အီးေမး ၅ ခုကို သိထားရပါမယ္..
6.Name of up to 4 labels. ကိုယ့္ အီးေမးမွာ အနည္းဆံုး Folder 4 ခုနွင့္အထက္ကို နာမည္မတူေအာင္ တည္ေဆာက္ထားရပါမယ္.. gmail ဖြင့္တုန္းက ပါလာတဲ့ Folder (Label) ေတြနဲ႔ မတူတဲ့ Folder နာမည္ေတြ ျဖစ္ရပါမယ္..
7.What was the first account recovery e-mail address that you remember? ကိုယ့္အီးေမး စတင္ဖြင့္စဥ္က ထည့္ခဲ့တဲ့ recovery email ကို သိထားရပါမယ္..
8.Name up to 4 other Google products that you were using with your Gmail account and also the approximate date (month and year) you started using them. Google ရဲ႕ ထုတ္ကုန္ေတြထဲက အနည္းဆံုး ၄ မ်ုိးနဲ့အထက္ ကို ကိုယ့္အီးေမးနဲ႔ ဘယ္တုန္းက စတင္သံုးစြဲခဲ့တယ္ဆိုတာကို မွတ္မိရပါမယ္..
9.Phone numbers that you may have associated with your Google account. ကိုယ့္ အီးေမး ဖြင့္တုန္းက ဘယ္ဖုန္းနံပတ္နဲ႔ ခ်ိတ္ဆက္ထားခဲ့တယ္ဆိုတာကို မွတ္မိရပါမယ္..